Lassen County is an outdoor paradise, where the beautiful Sierra Nevada and Cascade mountains meet the desert of the Great Basin. Because of the unique terrain, there’s something here for everyone. The climate is nearly ideal: generally dry, warm days and cool nights, with an average summer high of 89 degrees and daytime temperatures in the 40’s during the winter months. You can water ski or fish for the world-renowned trout at Eagle Lake, surrounded by mountains covered with standing pines. The beautiful high desert areas of the county attract off-road vehicles and horseback riders, including many who come to view the annual BLM roundup and adoption of wild mustangs at Twin Peaks. 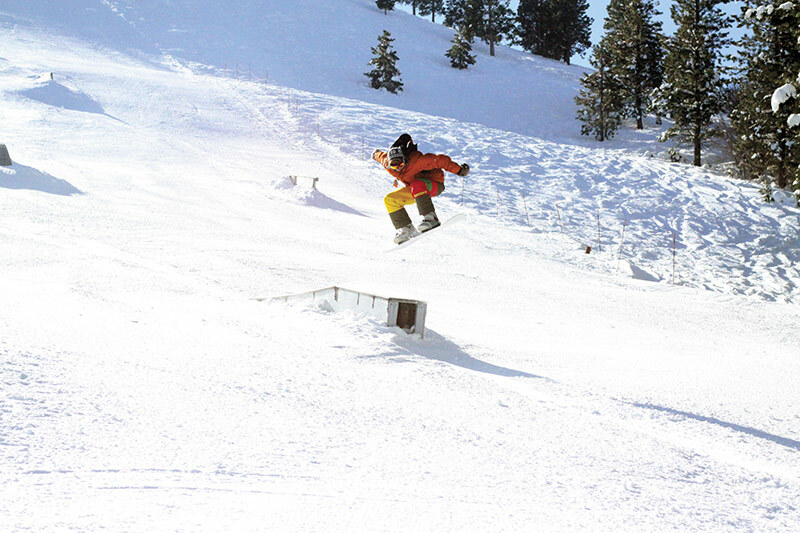 The winter season provides access to outstanding snowmobile trails, cross-country and downhill skiing areas, and snowshoe hikes in Lassen Volcanic National Park and Lassen National Forest. In cooperation with our four local Chambers of Commerce, Lassen County is now in the process of organizing a county-wide Visitor’s Bureau. The objective of the Lassen County Visitor’s Bureau is to promote our many attractions and special events, provide information and services to our many visitors and assist tourism related businesses.